I'm delighted to have been named Patron of Reading for Kincorth in Aberdeen, Scotland. Check out the link for information on how writers can become patrons and how schools can benefit taking advantage of this marvellous service, which helps professional children's writers establish a literarary relationship with a school in England, Scotland or Wales. I'm looking forward to visiting my school, Kincorth Academy sometime in the Autumn term, but in the meanwhile, I've been asked to write a foreword to the school's literary anthology, to be published later this year. The title of the anthology is such an inspirational one--We are Writers--and the school has kindly let me publish the foreword on my blog. I can’t think of a more appropriate or inspirational title for an anthology of young people’s writing, and I’m proud to have the opportunity to add a few of my words to those of the writers in this book. When you say “I am a writer” it doesn't mean that you’ll always be brilliant, or never make mistakes. It certainly doesn't mean you’ll be instantly successful, or end up rich and famous! What it does mean is that you’ll take your writing seriously. It means that you value what you do, and have respect for the work of your fellow writers, too. It means that you strive to be the best that you can be and to hone your craft by reading, writing and then writing (and reading) some more. It means ignoring that annoying voice in your head (every writer hears it!) that tells you that you’re not really a writer, so what right do you have to call yourself one? 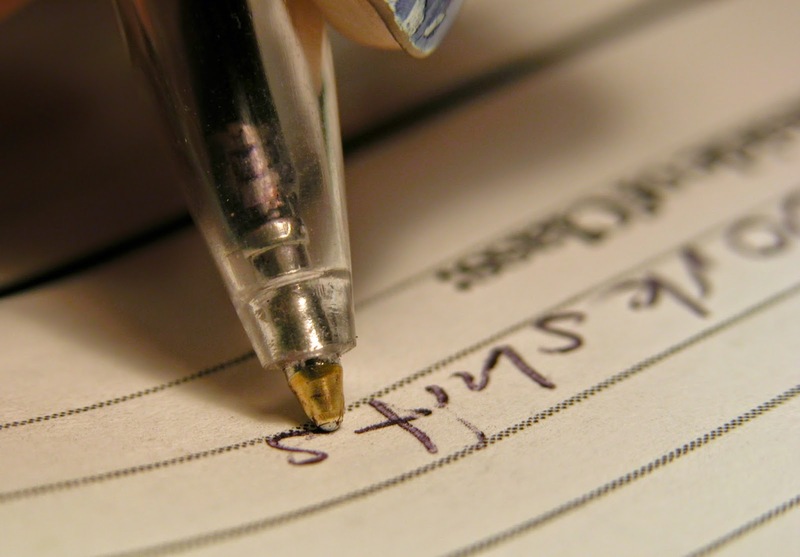 When you say “I am a writer” you are giving yourself permission to write. You are also giving yourself permission to falter, and even to fail. It is through the faltering and the frustration that you learn to understand another important aspect of being a writer. When you say, “I am a writer,” it means you never give up. You persevere because you are a writer, and that’s what writers do. 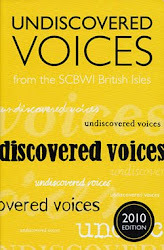 Congratulations to all the writers in this anthology. You’ve taken the first steps on what I hope will be a happy and fulfilling creative journey. We are writers—all of us! Thank you Jayne - saying I am a writer is something I struggle to do and still being 'pre published' but you have helped. And congratulations on your appointment this is great thing! Thanks, Jan. I actually wrote this as much for myself as for the students, and I'm post-published! The insecurities and self-doubt have neer really disappeared, I think it's easy for all of us to lose heart,especially when dealing with disappointments and setbacks. Good luck!